The best way to keep up to date on what we have available is our Facebook page or sign up for our email updates here. Subscribe so we can keep you up to date. We are a little grower just outside of Anderson Indiana. 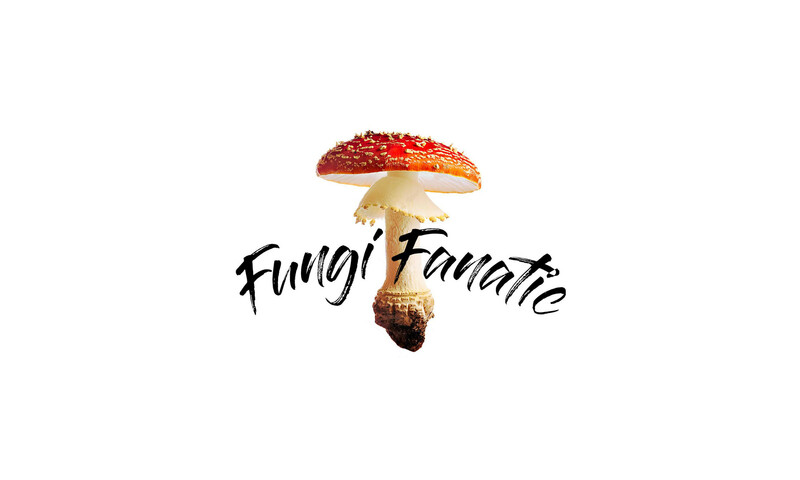 We specialize in gourmet and medicinal mushrooms and are currently growing Pink Oyster, Phoenix Oyster, Elm Oyster, Blue Oyster, King Oyster, Shiitake, Lions Mane, Rishi, and Turkey Tail.